We began with interviews and group-sessions to ‘quantify’ Galloway’s values and philosophy. 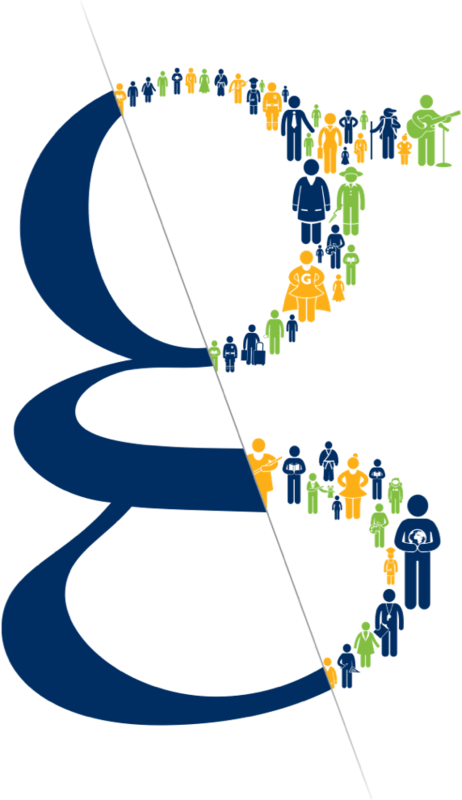 Only then could we bring multiple stakeholders together under the same vision. Beyond the expected—beyond expectations. 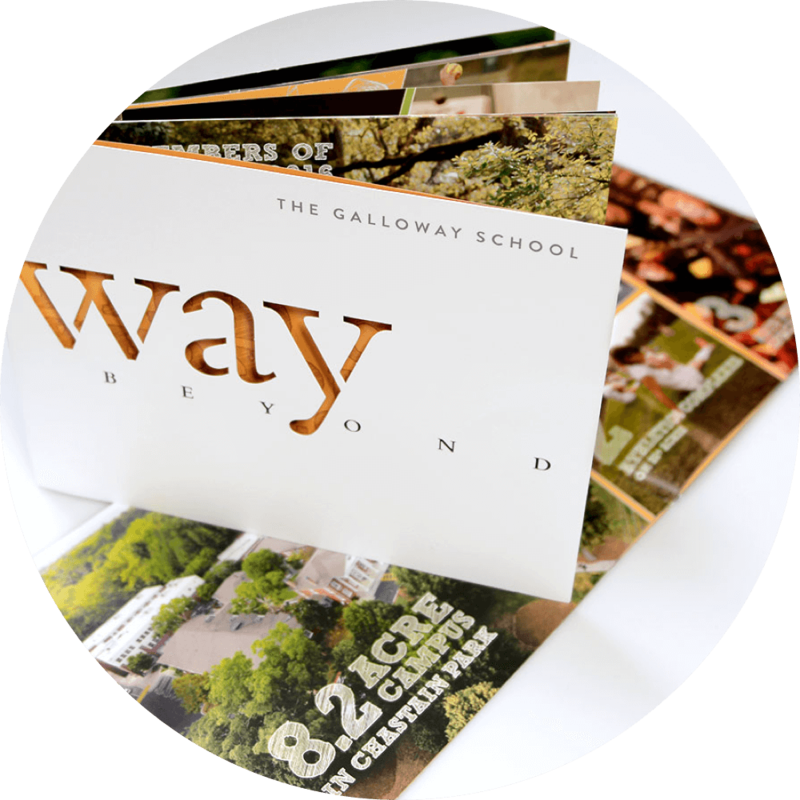 With each branded piece, we emphasized Galloway’s distinct learning philosophies and individualist culture, while also providing proof that Galloway delivers excellent results (100% of the class of 2015 enrolled in 4-year colleges).